We are fortunate and grateful for the opportunity to collaborate with our dental colleagues, in providing a comprehensive oral solution for patients that require specialist dental treatment. Dr. Wayne Williams introduced the term “collaborative dentistry” into the dental media in 2003. The response amongst referring dentists has been overwhelming. Our focus remains the provision of the best possible care and treatment for all the patients that are referred to our practice and to provide this within each patient’s means and expectations. 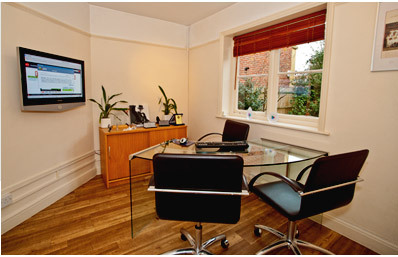 We encourage referring Dentists to come and work with us when we treat their patients. We will only complete treatment or investigations that the referring practitioner has requested and will communicate with referring colleagues in a clear and timely manner. To request a Referring Dentist Information Pack or a smile2o E-Brochure, simply complete the enquiry form below. A member of our team will then be in touch with you soon. To request a Referring Dentist Information Pack or a Smile2o E-Brochure please complete the enquiry form below. A member of our team will then be in touch with you soon.